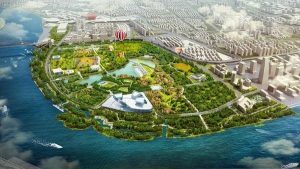 The Expo Cultural Park will start construction in the first half of this year. 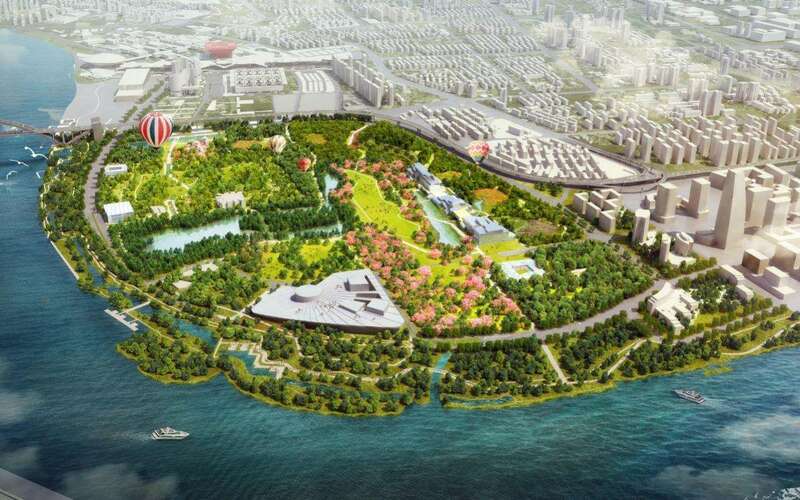 Four Shanghai Expo pavilions will be preserved in the park. 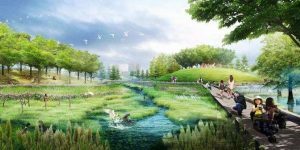 New landmark architecture such as the Shanghai Grand Opera House and Equestrian Park will be built there, along with Gemini Hill, Greenhouse Garden and Expo Garden. By 2021, it will be a good place for citizens to enjoy music and flowers. According to the plan, a 48-meter high man-made mountain will also appear on the bank of the Huangpu River, so citizens can also experience mountain scenery in urban areas. The Greenhouse Garden in the Expo Cultural Park will also be a good destination for visitors to enjoy flowers. 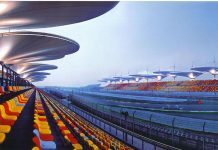 It is being created from the Shanghai Iron and Steel Plant, presenting a unique and novel construction concept with interesting views. Next is the Expo Garden, which could be considered to be the Shanghai version of Canada’s Buchard Gardens. 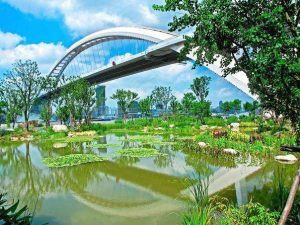 It will be equipped with a rich and gorgeous variety of plants, and is expected to be the most beautiful garden in Shanghai.